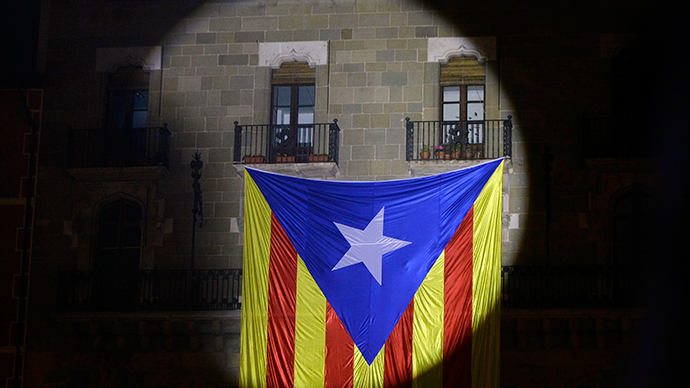 Yearning for secession from Spain, Catalonia is ready to finance more missions around the world to boost its independence bid. This year two or three new offices representing its interests are expected to open. The new delegations will most probably be opened in Asia, Eastern Europe and Scandinavia, AFP reports, citing a source in the regional government. Catalonia already has missions in Austria, Britain, France, Germany Italy and the United States. 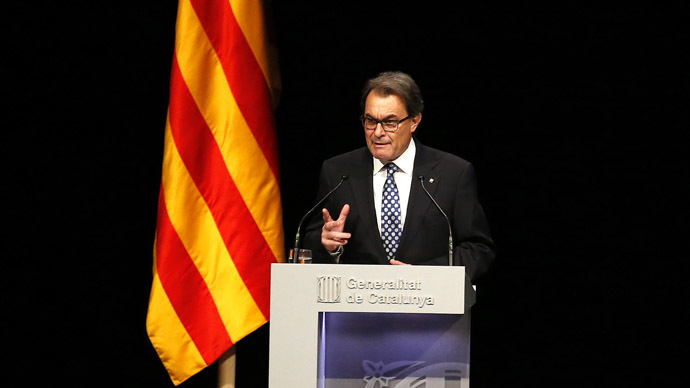 On Monday, Catalan government's spokesman Francesc Homs said the 2015 budget for foreign affairs will be raised by €2 million to €17.2 million (nearly $20 million), with money also allocated for opening the new delegations. 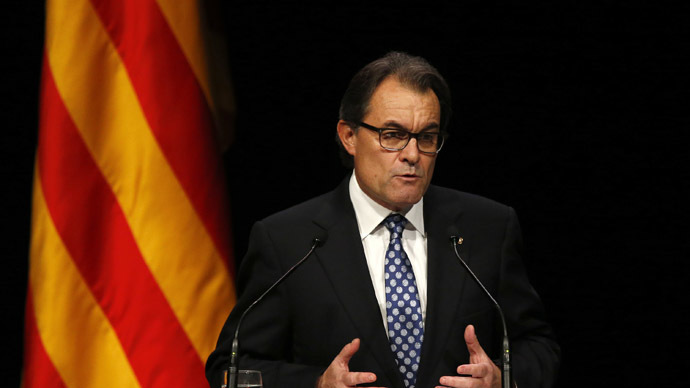 Catalonia’s drive for independence from Spain has been gaining momentum in recent years, with the autonomous community’s president Artur Mas demanding breakaway from Spain. 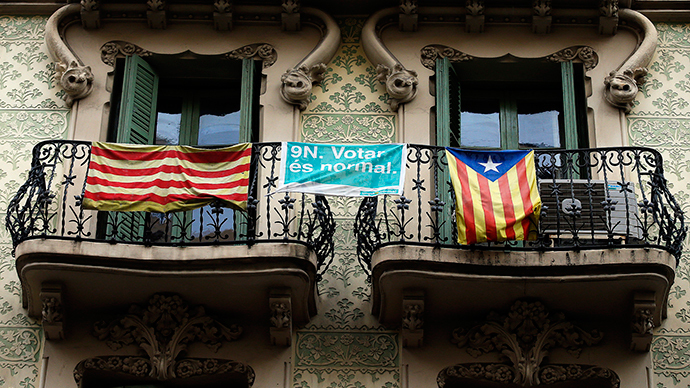 An unofficial vote in September showed an absolute majority of Catalans support the idea of independence. Despite an unprecedented surge of pro-independence protests, Catalonia’s dream hasn’t been welcomed by the conservative government in Madrid, or by the EU authorities in Brussels. 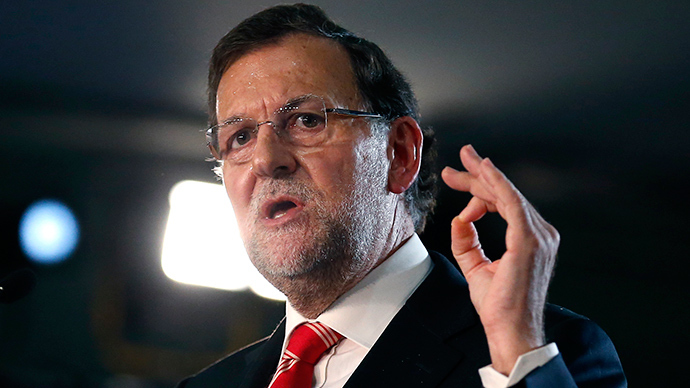 EU officials warned Barcelona that in case of secession from Spain, Catalonia would have to leave the EU. German Chancellor Angela Merkel and French Prime Minister Manuel Valls have both spoken against the idea of Catalonian independence. 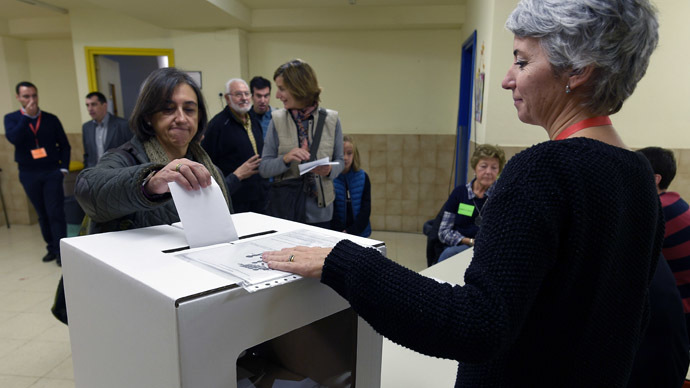 A separatists’ victory in September's vote would “not be viable because it would not be accepted by the international community and Catalonia would end up out of the European Union,” Spanish Foreign Minister Jose Manuel Garcia-Margallo warned on Tuesday. 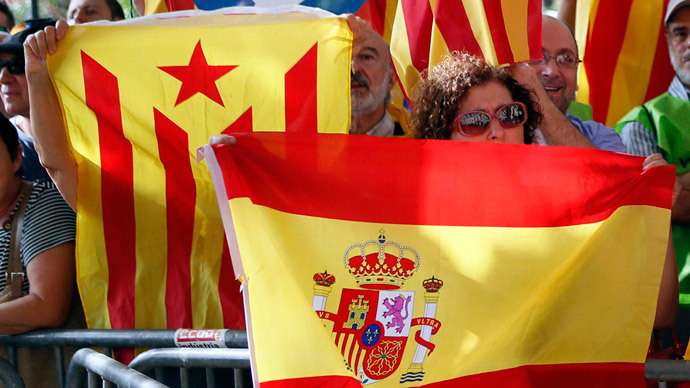 With a population of 7.5 million out of Spain's 47 million citizens, Catalonia accounts for 20 percent of the country's economy.